Hurrah and Hooray! 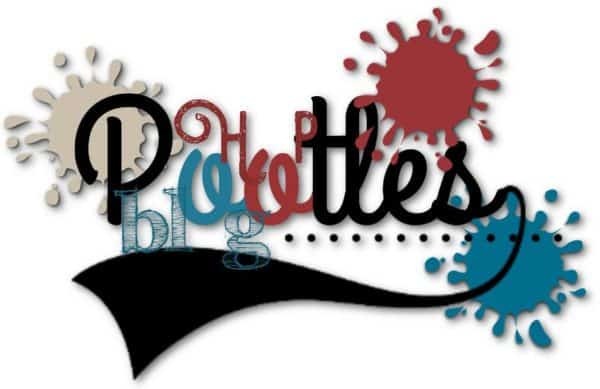 It’s time for a Team Blog Hop with my wonderful, amazing, inspiring, creative and delightful team, The Pootlers. We are a close team, spread across all 5 countries (last count was approaching 370! ), this doesn’t stop us working and crafting together. And 3 or 4 times a year, we come together to form a big old blog hop and today it’s time for our new Annual Catalogue Showcase! You’ll see a list at the bottom of this post, with all the people taking part. Please do click on their links to take a look a their projects. But for now, let’s come back to mine. I used the Stitched All Around stamp and bundled Labels framelits. Gotta love a discounted bundle, right? And the phrase could work for Coastal Cabana which has made its way back to our colour lineup. Anyone else missed that shade? I decided to clash my colours with some die cut Melon Mambo hearts and I’m thrilled with the finished look. Now go, hop round my team! Great colour combo Sam, how cute are those little-stitched hearts. 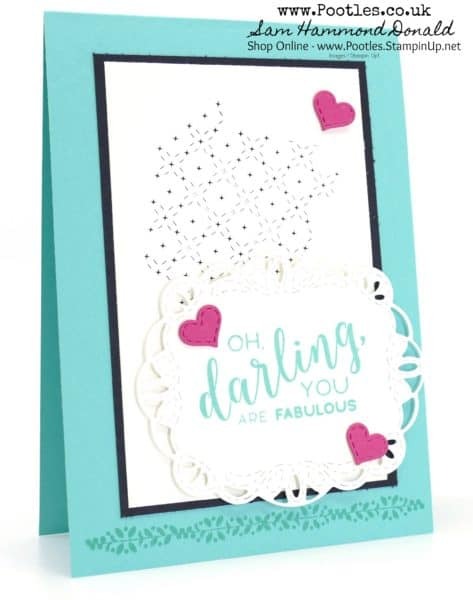 What a lovely card….this bundle is just gorgious…. You have a very talented team…they all made beautiful projects….